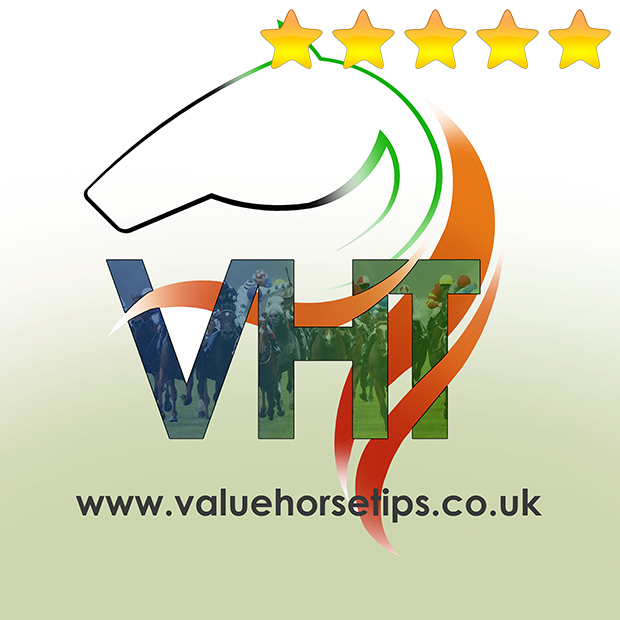 Value Horse Tips is a horse racing tipster which delivers tips on a daily basis for UK and Ireland. Find out how they perform and if they are worth a try. Click here to subscribe to Value Horse Tips. Value Horse Tips offer two services for their horse racing selections. A Morning Tips Service and an Evening Tips Service with daily selections. Just a few minutes to place the bets at the bookmakers. As nothing is advised, we recommend a starting bank of at least 50 points, better 100 points. Value Horse Tips is a tipster service that specialises in Horse Racing selections in the UK and Ireland. You have many different subscription options. You can choose between the morning tips and evening tips or you can subscribe to both services with a discount. There you can choose between an email service and SMS service. Again, you can use both ways with a discount. The evening service consists of 3-4 selections every evening between 5.00 pm – 6.30 pm and the morning service offers 2-3 selections every morning between 9.00 am – 10.00 am. The great advantage is that you don’t have to use that many bookmaker accounts as there are just a few bookmakers with odds on the horses at this time. Most of the bookmakers start offering odds between 10.30 am – 11.00 am at the day of racing. So 4-5 bookmaker accounts will be enough to place the bets and bookmaker recommendations are shown on their website. 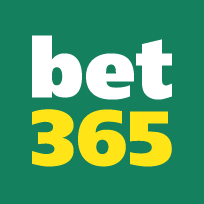 Most of the time the bets are straight win bets but sometimes there are higher priced each way selections. The only thing to do for you is placing the bets at the bookmakers and waiting for results. That’s all you have to do and that’s done within 10-15 minutes every day. The results of their service are really astonishing. They started their evening service in November 2011 and since then they have 30 consecutive winning months (including April 2014). The morning service was established in January 2013 and the results are very similar with 16 consecutive winning months (including April 2014). The combined profits are 1,187 points which is a monthly average of more than 25 points for each service. We’ve not seen any service that’s so profitable so far. Compared the low monthly fee Value Horse Tips offer really highly profitable selections. The customer service is also very good. They answer every question very quickly and are always friendly. If you want to find something negative you could mention that you have to be quick when receiving the selections to get the advised odds. But that’s the case with every tipster out there so that’s not a disadvantage especially for Value Horse Tips customers. They publish every selection on Twitter 2-3 hours after they send them to their customers. The problem is that the odds are not that good anymore when their selections are published on Twitter. So to receive the same results as they advise you should subscribe to their service. But the fact that they post all of their selections on Twitter shows that the results are 100% true. You can check them out every day. Value Horse Tips is the most consistent and profitable horse racing tipster which we’ve come across so far. Their results are astonishing and very profitable. They do everything to help their subscribers and offer very cheap subscription plans. We can’t find any negative issue here so they really deserve five stars.